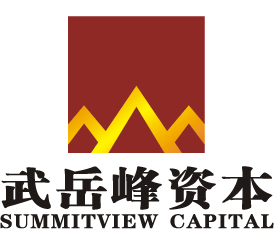 The largest U.S.-China investment network headquartered in Silicon Valley. With 300+ partners, 500+ investors and 20,000+ entrepreneurs in major global cities, HYSTA SVC aims to construct an unprecedented global platform to serve investors, entrepreneurs, business leaders and professionals. 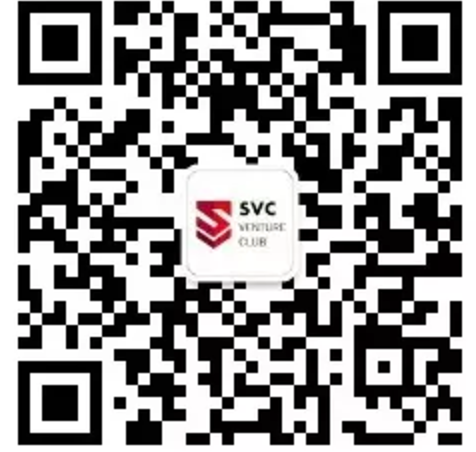 We connect distinguished talents and entrepreneurs with experienced investors and mentors by creating an organic business ecosystem with lifetime valuable resources, such as high quality deal flows, global business collaborations and multidimensional investment opportunities. 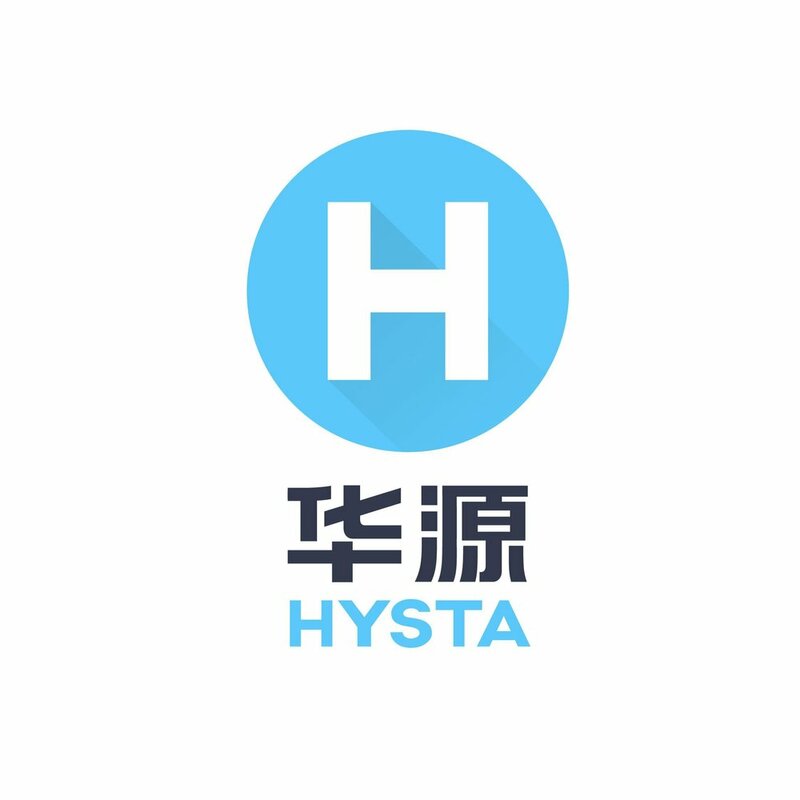 We, HYSTA SVC, are constantly bridging the gap between investors and startups to achieve the next big tech innovation. Counting Startups and Investors? Nope. We Only Count Kickass Startups and Investors! Thank you for subscribing our newsletter! Stay tuned for our latest news and events!